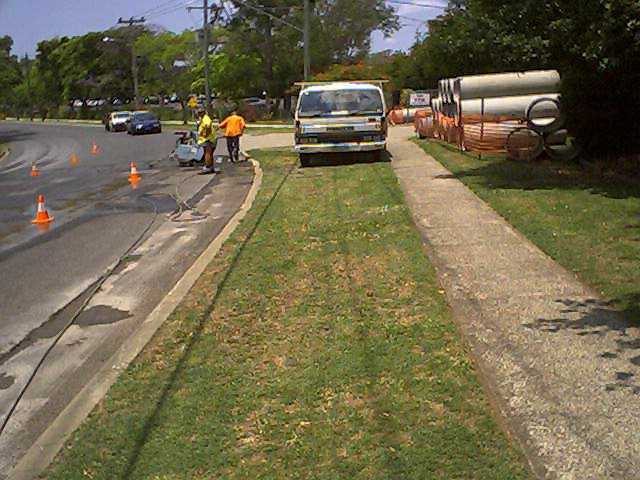 Photos taken about 12 noon 7 November 2002 Tennyson Memorial Drive Avenue Yeerongpilly near Walker Street. 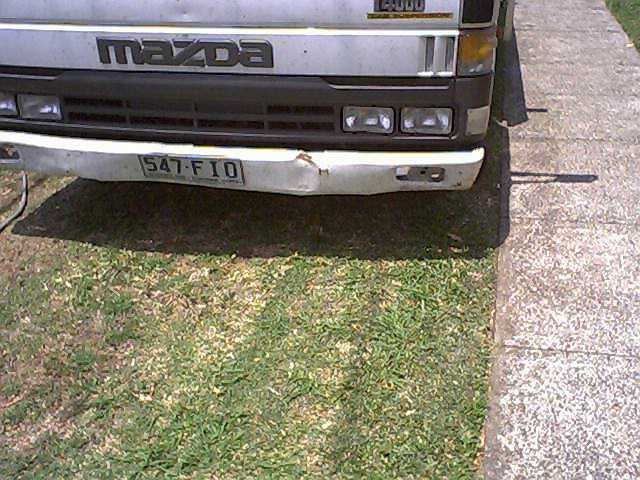 The Vehicle parked on footpath in first photo carried a Brisbane City Council Logo. 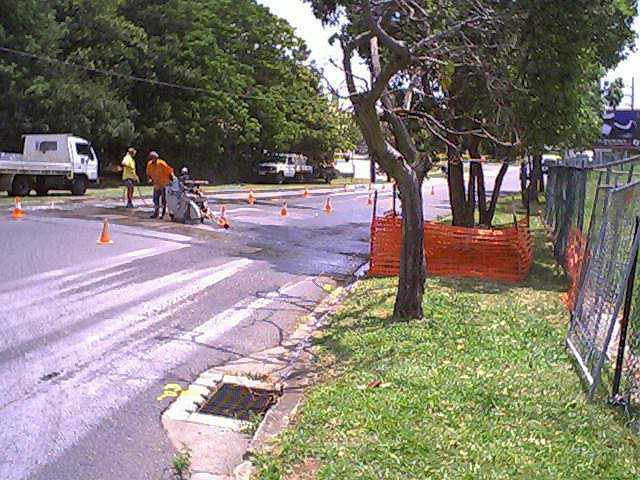 Male person in photo in yellow shirt had a Brisbane City Council Logo. 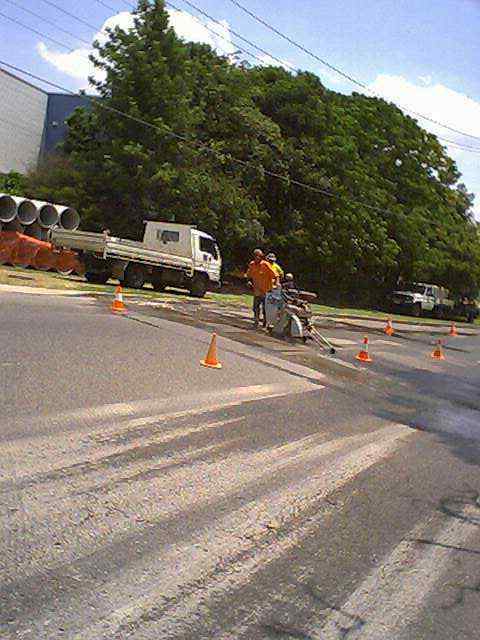 Can an employee of the Brisbane City Council just stand around and allow a contractor to cut the road surface without adequate sediment control in place first? 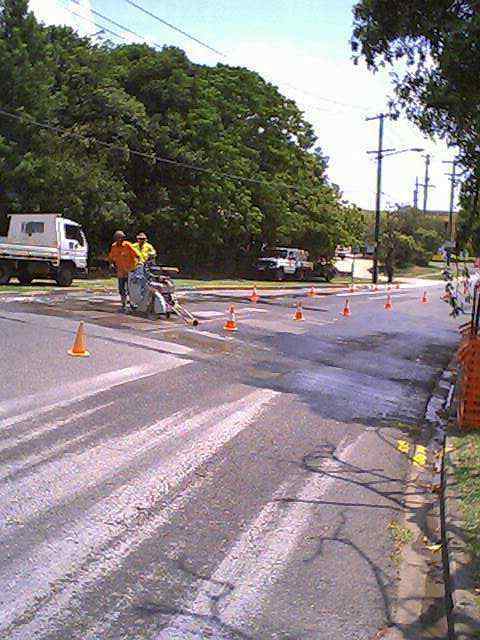 The Queensland Government passed legislation which came into effect three and half years ago allowing for on the spot fines yet this is type of pollution is still a common place in Brisbane during 2002. 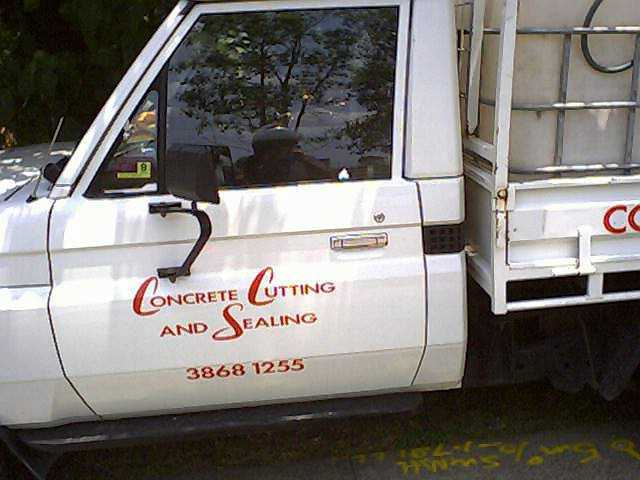 Note Registration number of vehicle carrying BCC logo. Next nine Photos were taken on the northern side of the road. 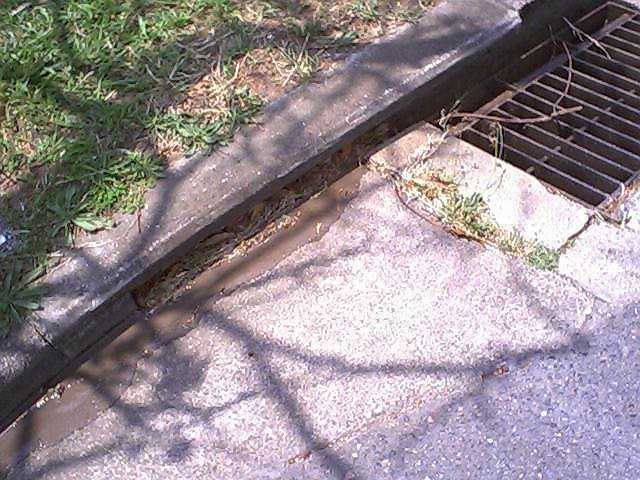 Note the dark coloured sediment laden water flowing into the storm water drain. 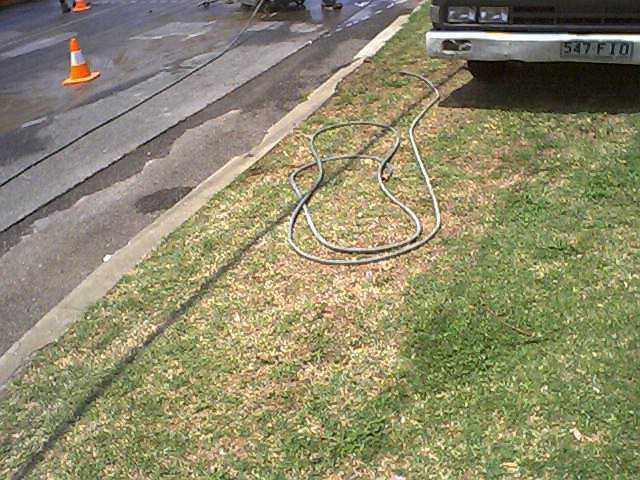 Note the absence of any sediment control in the gutter on the northern side of the road. Looking west from the storm water drain. 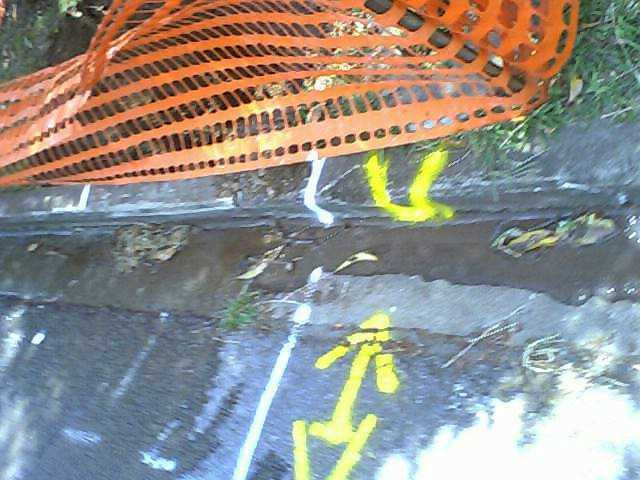 Note no sediment control in the gutter. 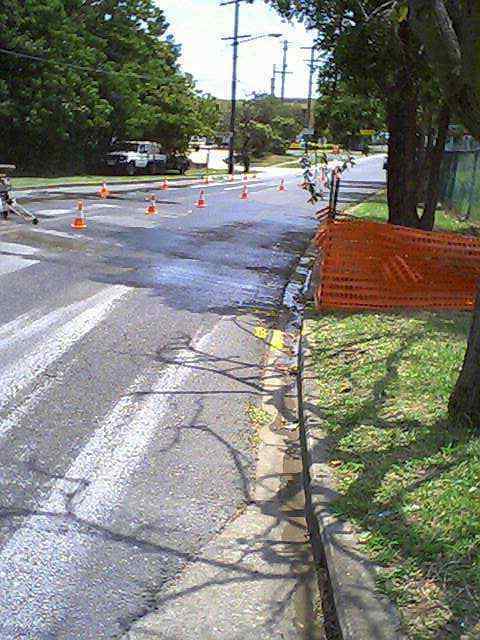 Note the water flowing across road from cutting machine. Note no visible sediment control. 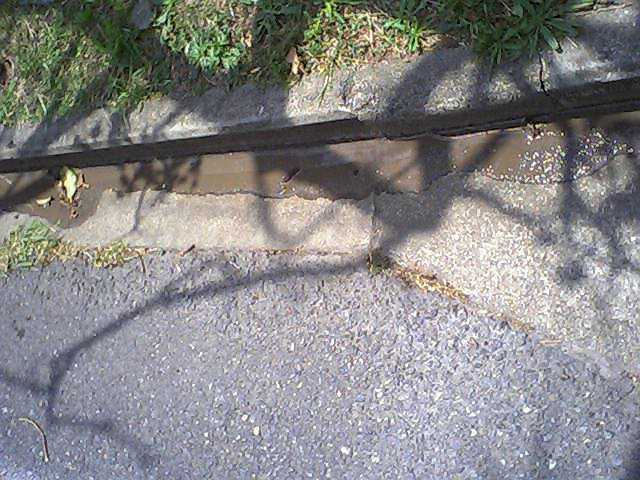 Sediment laden runoff flowing into storm water drain. 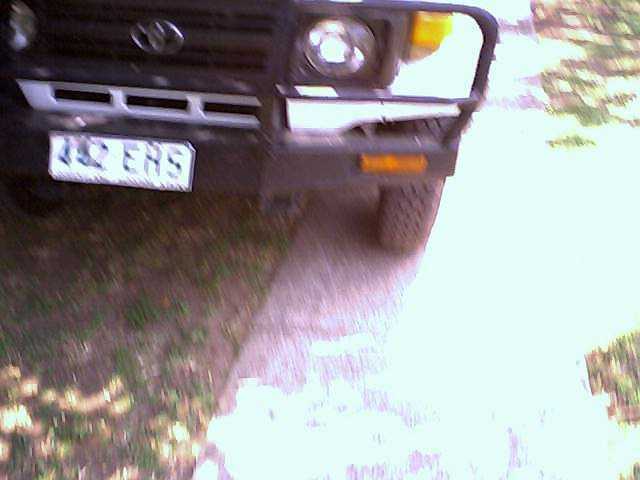 Vehicle parked on footpath west of BCC vehicle. 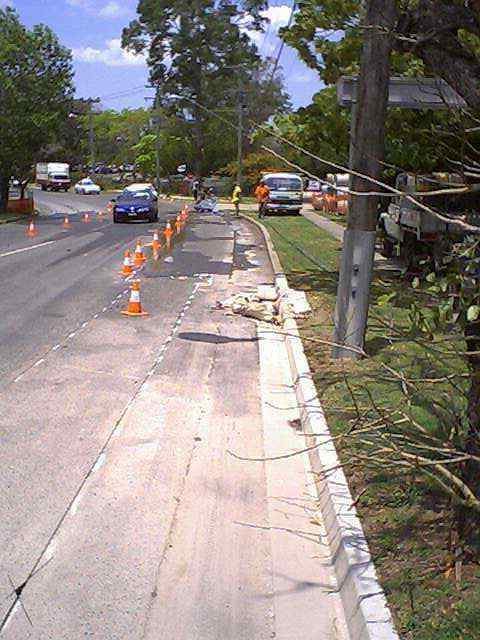 View from southern side of road looking east. 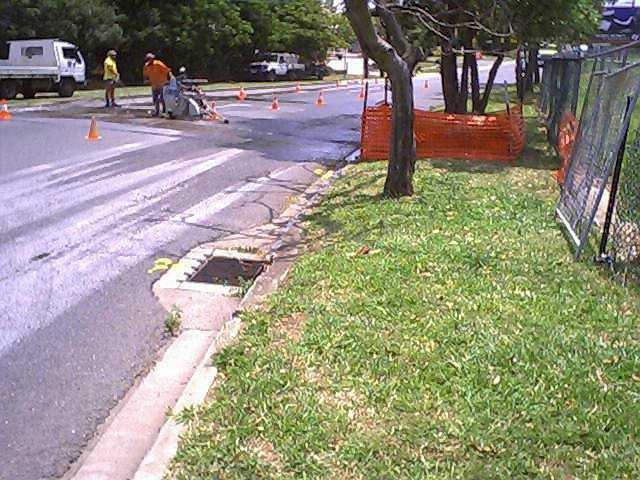 Note sediment control device in place around stormwater drain on south side of road. But not where it would have counted on the nothern side of the road.